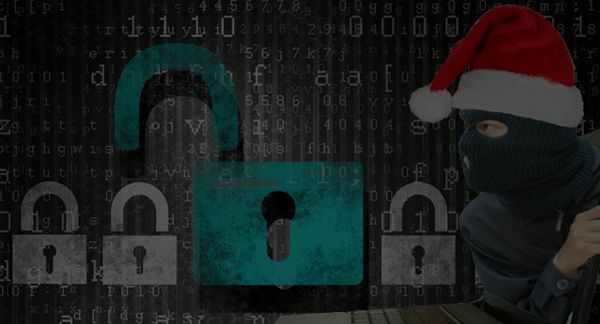 Christmas is the ideal time to relax and switch off but unfortunately there’s no holiday from potential IT security issues at any organization. Furthermore, the absence of administrators or other staff from the IT help desk can only exacerbate the situation. So if you want to avoid Santa bringing you any nasty surprises, you need a dynamic change configuration auditing solution for server components to bulletproof your IT security system and notify you of any critical changes even when you are not in the office. And that solution is LepideAuditor Suite. LepideAuditor Suite lets you add multiple instances of domains (Active Directory + Group Policy Objects), Exchange Servers, SQL Servers, and SharePoint Servers. All instances of your server components are audited collectively in real-time and the logs of configuration changes are collected instantly with or without agent. These raw logs are parsed and converted into intelligent records, which are quickly displayed in audit reports. The installation of LepideAuditor Suite is quite simple. 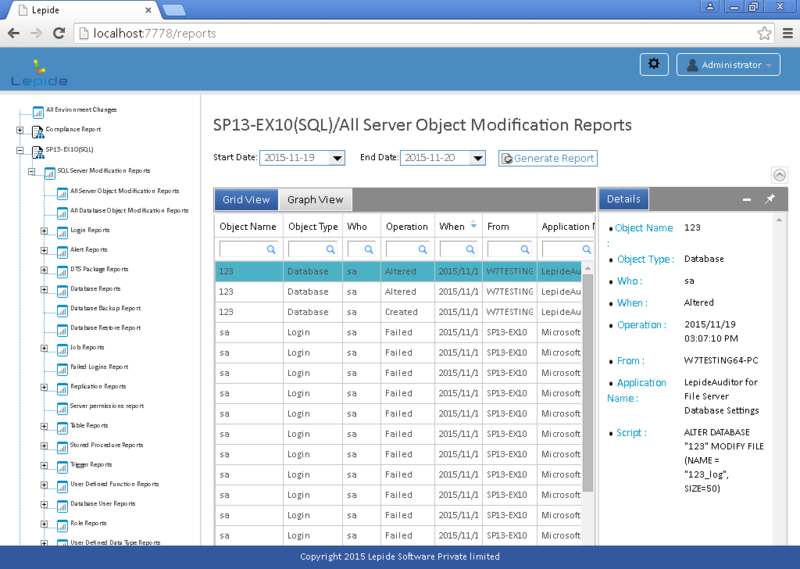 Once installed, you can add the targeted domains (AD + GPO), Exchange Servers, SQL Servers and SharePoint. You just have to follow the onscreen instructions of the wizards to add these server components. While adding the components or while modifying their listing, you can customize the auditing by selecting what parts will be included or excluded from the auditing. For details, you can go through the configuration guide. Once configured, the software will start collecting the logs. 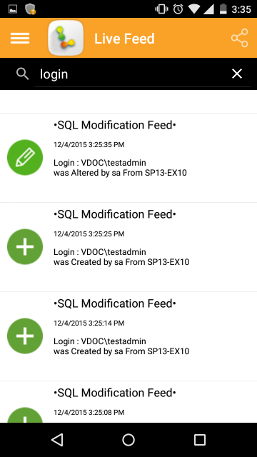 These will be displayed in predefined audit reports in the Audit Reports Tab. Radar and Health Monitoring Tabs will start displaying the graphical reports of activity on the servers. You can create alerts for the selected critical configuration changes and mark them as “Critical” “Warning”, or “Information”. 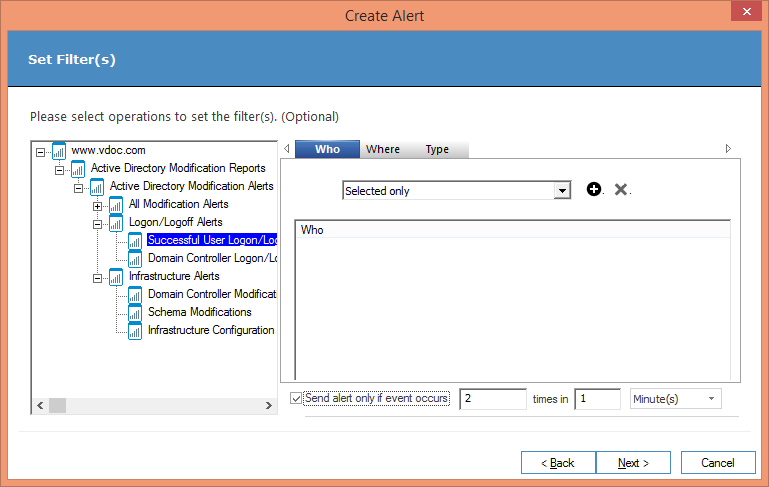 These alerts can be sent to intended recipients through email, displayed live in LiveFeed widget in Radar Tab, and sent as notifications to LepideAuditor App. 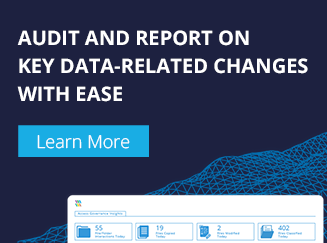 You can install LepideAuditor Suite Web Console on an accessible remote server to view the detailed audit reports from anywhere in the world using any device through a Web browser. 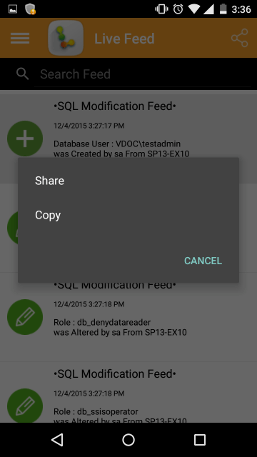 It lets you browse the audit reports on smartphone and tablets as long as you have access to the office computer running the Web Console Server. You can use VPN to connect to the office network or host the Web Console on an easily accessible domain. During the holiday season and indeed at all times, there’s no need to worry about the password expiration reminders and Active Directory cleanup. This is because the software automates both of these important tasks. The users will be notified automatically about their expired passwords through periodic reminders on email. The software automatically handles the obsolete user and computer accounts as per the configured settings. 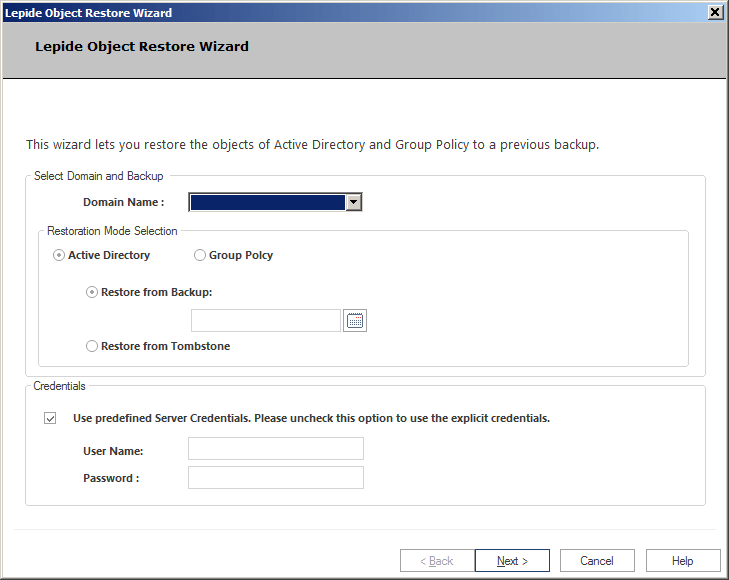 LepideAuditor Suite creates the backup snapshots to save the state of the objects of both Active Directory and Group Policies. 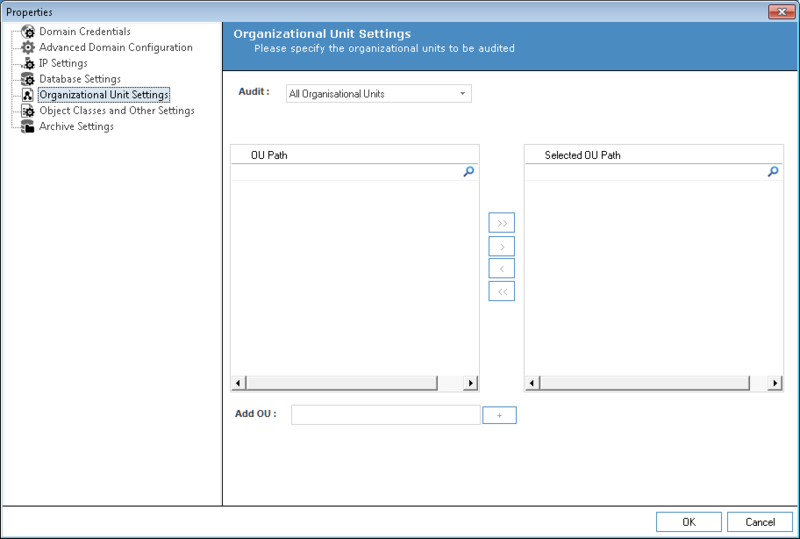 If you are sensing any critical change in the Active Directory or Group Policy that has to be stopped or reversed, you have to access the office computer where Auditor Suite is installed. You can make use of backup snapshots to restore the objects. You can also restore the objects from tombstone state. 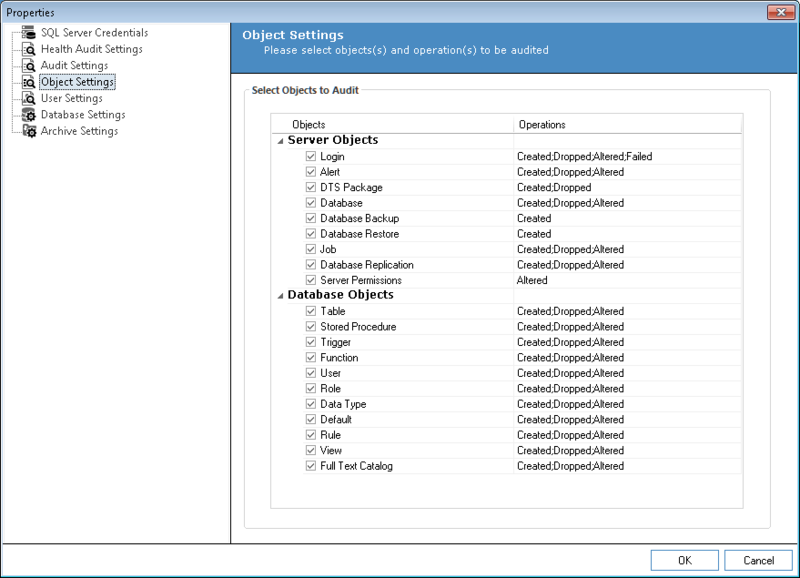 LepideAuditor Suite comes with multiple features to audit the server components. The accessible anywhere Web Console, real-time alerts of critical changes and service start/stop in email, and notifications of LepideAuditor App give a quick and complete overview of everything going on in your IT environment even when you are enjoying the holidays. Ensuring a merry Christmas and a happy new year for all.